Its that time again! Friday, August 21st is Fantastic Friday! Its almost Fantastic Friday time!! This is the time to receive 20% off for all your supplement needs! Whether your sending your littles back to school, getting ready to go back to work your self or simply stocking up on your supplements. Place your order by Monday if you would like to pick your complete order up on Friday. Or anytime thereafter and we will give you a call when your order is ready!! Come on in on Friday the 21st or pay over the phone!! 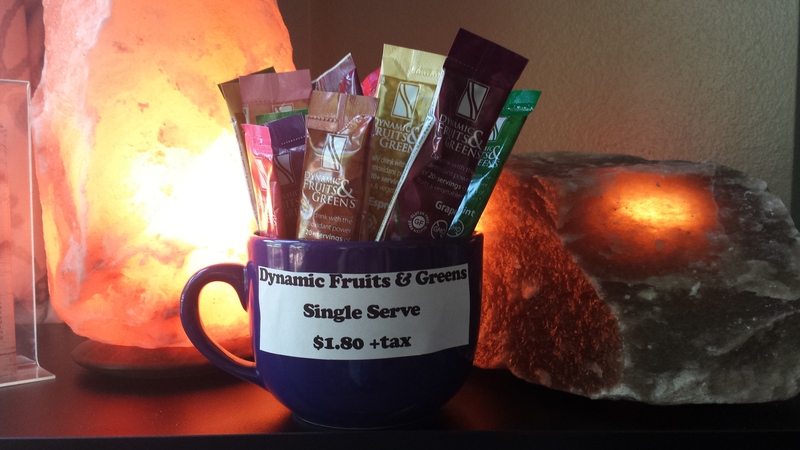 Plus we now have super convenient single serve Dynamic Fruits & Greens in all of your favorite flavors!! ← It’s time for a FOOTBATH!